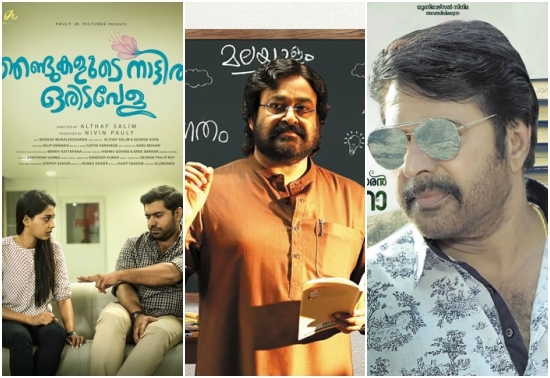 With the festive season of Onam beginning soon, Malayalam movie-lovers have many interesting films to look forward to. 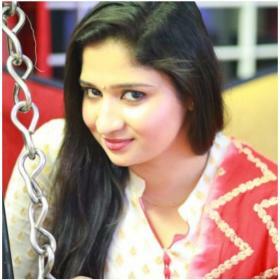 The Malayalam film industry has been going through a testing phase with a lot happening in the industry. 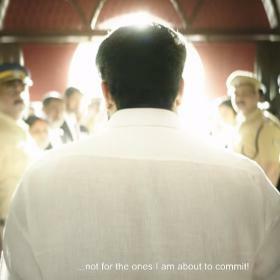 From actor Dileep getting arrested in Malayalam actress assault case to Jean Paul Lal facing legal issues for his film Honey Bee 2, Malayalam film lovers have witness a lot in the last few months that they would wish they didn’t. However, with the festive season of Onam beginning August 25th, 2017, Malayalam movie-buffs would expect a turn-around in the course of the industry. 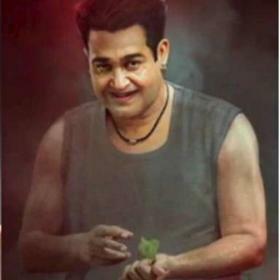 With films of many top actors in the making, reports are they many may hit during Onam locking horns at the box office. Starring Mohanlal in the role of a professor, Velipadinte Pusthakam might hot the screens but it is not officially confirmed yet. Directed by Lal Jose, Velipadinte Pusthakam will have Mohanlal sporting different looks and playing an distinguished role in the film. 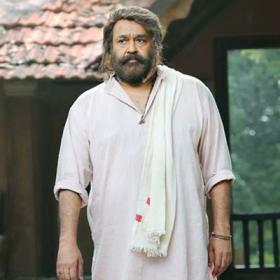 Mohanlal’s fans have huge expectations pinned on this film. Pullikkaran Stara stars Mammootty in the lead role and is touted to be a comedy based genre and will have Mammootty playing the role of a trainer. The first look poster of Pullikkaran Stara released recently created a huge buzz amongst fans of Mammoka. 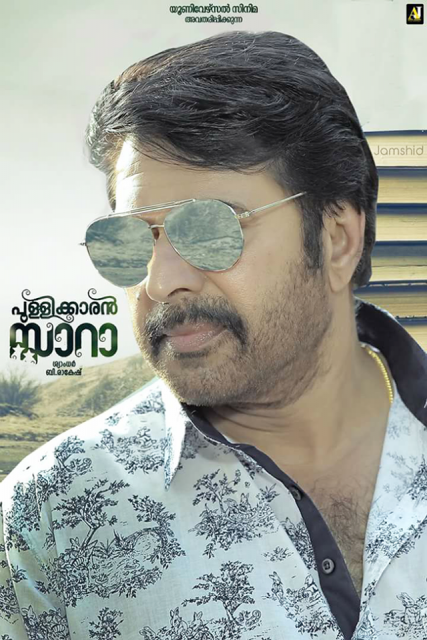 Pullikkaran Stara is also expected to release in September but the date is yet to be confirmed by the makers. Starring Prithviraj in the lead, Adam Joan is said to be one of the prestigious projects of Prithviraj Sukumaran which he has been speaking about for a very long time. Adam Joan will mark the debut of eminent writer Jinu Abraham as a director in Malayalam. This Dileep starrer film was supposed to hit the theatres in the first week of July but was pushed ahead by the makers stating the post production was taking more time. 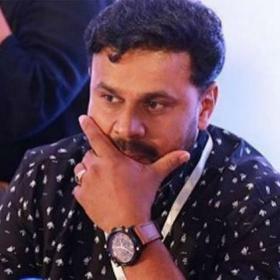 But unfortunately, couple of days later the lead actor of Ramleela, Dileep was arrested in connection with the actress assault case. Although the release of the film hangs imbalanced, speculations are that the makers might think of releasing it sometime after Onam. The young sensation of Malayalam cinema, Nivin Pauly, will be seen in Njandukalude Naattil Oridavela. 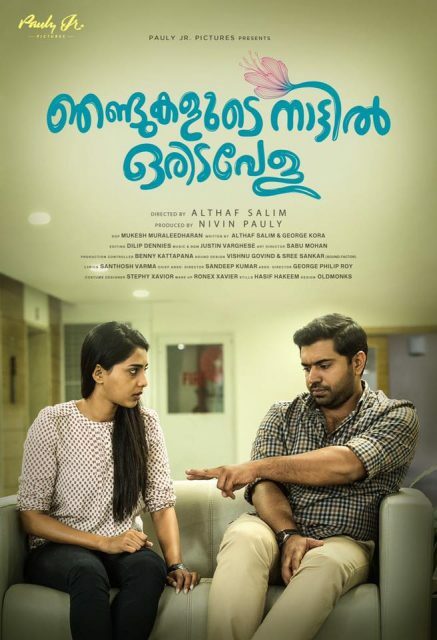 Directed by Nivin Pauly’s super hit flick Premam director Althaf, Njandukalude Naattil Oridavela has been in the pipeline for a long time and is expected to hit the theatres this festive season. Interesting thing about Njandukalude Naattil Oridavela that it is being produced by Nivin Pauly himself. With such exciting films expected to be released, Onam 2017 will certainly be a special festival for Malayalam movie lovers.